In 1918 the Spanish Flu swept around the globe and Nanaimo was not immune. Local business, industries and schools closed and an emergency hospital opened. 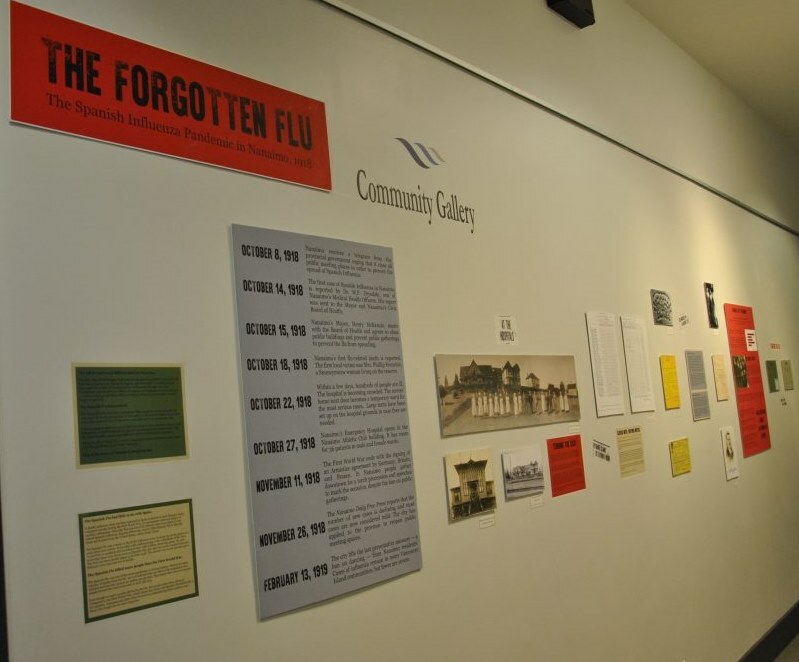 To coincide with the 100th anniversary of the Spanish Flu Epidemic, Vancouver Island University history students, supervised by Katharine Rollwagen, have developed an exhibit in the Community Gallery in the Nanaimo Museum.that looks at how the Spanish Flu affected Nanaimo. The exhibit closes on February 15th.